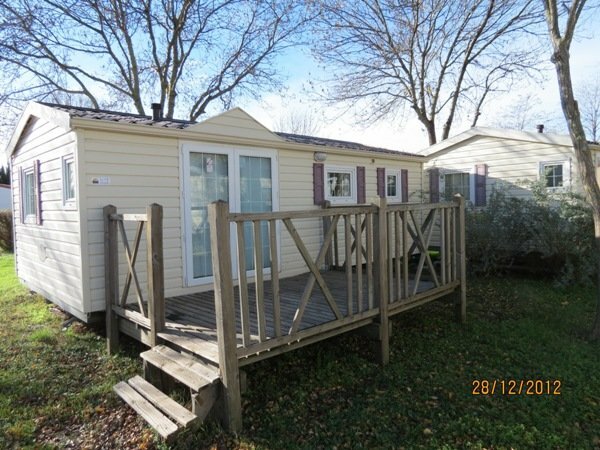 4Springs Mobile Homes has a main base in Castelfiorentino, about 3o minutes from Florence, with a second office located in Jesolo (Venice). The two sites also include 2 large mobile home showgrounds, whose total area is about 15000 square meters. 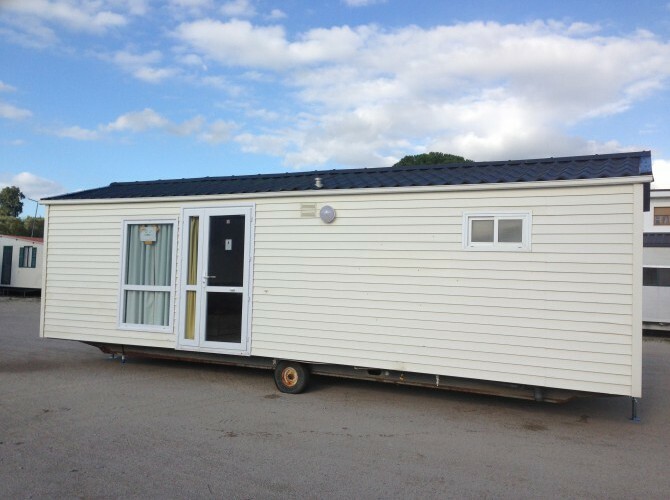 At the exhibition areas you can view new, used and on-site mobile homes of any make and model. 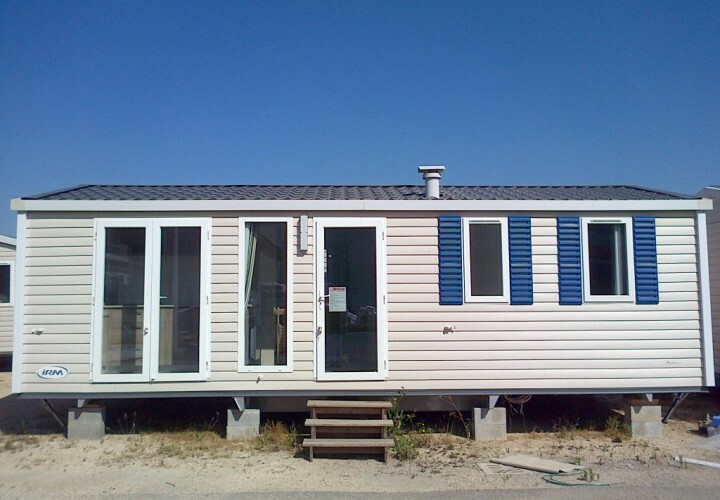 They are in fact more than 200 mobile homes available for viewing – a stock of mobile homes which make up the largest collection in exhibition in Italy.